Wedding Dresses Modest wedding dresses in beautiful and modern designs. Available on a budget and quick timeline. Formal Dresses Brides maids, prom dresses and other formal wear. Look your best while staying modest at your event. In a world of immodesty, it can be difficult to find a way to feel beautiful and feel modest on your wedding day. At The Hitching Post: Modest Bridal, we offer modest wedding dresses, modest prom dresses, modest bridesmaid’s dresses and more to help you look beautiful while keeping your standards high. We service all areas of California including Beaumont, Bakersfield, Barstow, Chino Hills, Corona, Orange County, Los Angeles, Murrieta, Newport Beach, Ontario, Rancho Cucamonga, Riverside, Redlands, San Bernardino, Santa Barbara, San Diego, San Luis Obispo, Temecula, Ventura, Victorville, & Yucaipa. 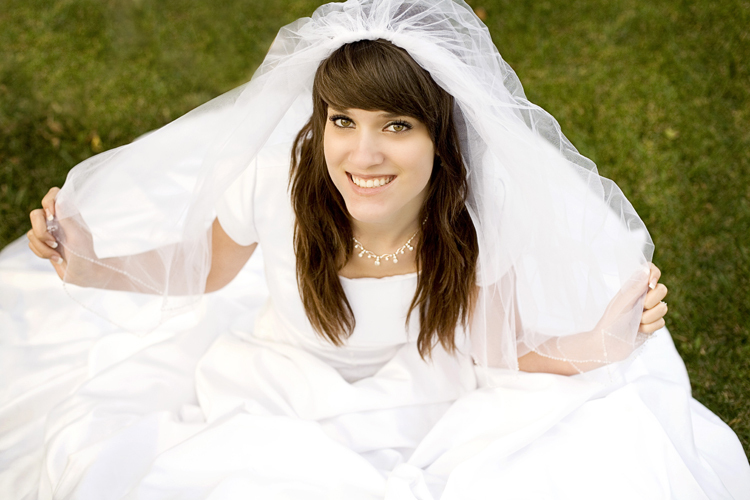 Visit our Bridal Gowns page to browse through some of our modest wedding dresses.